Set in the backdrop of Curraghmore House in County Waterford Ireland, d&b SL Series loudspeakers were used for the new All Together Festival. The All Together Now festival employed a variety of speakers, including the d&B SL-Series. With the scenic Curraghmore House in County Waterford, Ireland as a backdrop, the inaugural All Together Now festival launched successfully this summer and featured d&b SL-Series loudspeakers. 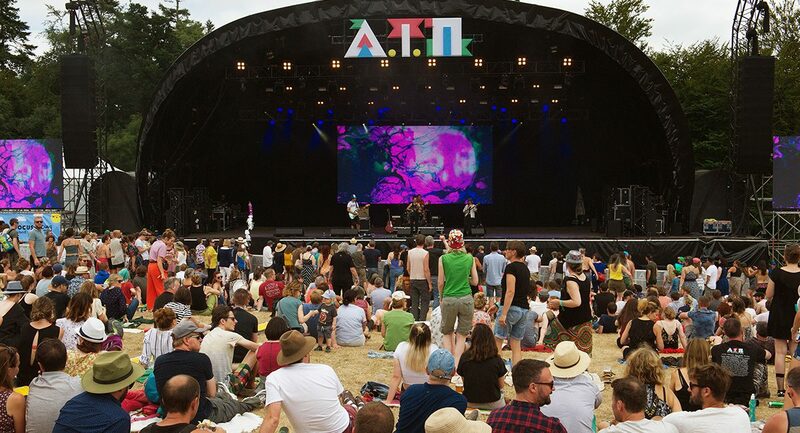 The ATN festival is made up of two halves, with a family-friendly bandstand set next to stages with comedy and spoken word activities, and a main stage separated by a field hosting bands such as Underworld, Mura Masa, Chaka and Fleet Foxes. Using systems supplied by the Dublin, Ireland-based company Session Hire, the festival employed several d&B solutions that included SL-Series loudspeakers for a wide range of performers. “We’ve been working with the promoters for years and they always put a huge emphasis on delivering the best audio experience for visitors,” says Adam Ashe Brown, sales director, Session Hire. Brown says the response about the event indicated that attendees were pleased with the quality of the show. 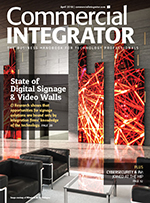 “Every stage feature a d&b system from compact T-Series and Y-Series in smaller venues, to the flagship GSL system in the main arena where we had to deliver coverage 50 meters wide and 100 meters deep,” he notes. Citing the performance of the d&B SL-Series in particular, Will Fitzpatrick, system engineer for the All Together Now festival, points out the show’s touring FOH (front of house) engineers were impressed with the sound of the speakers. “They were all excited to use the system,” comments Fitzpatrick. “Even at high SPLs [sound pressure levels], the SL-Series never seems under pressure; [they] never lose stability or clarity. And everyone was stunned by the cardioid pattern of the system and how well controlled it is, even in the low frequencies.